Moisturise brittle hair and reduce split ends and hair breakage. 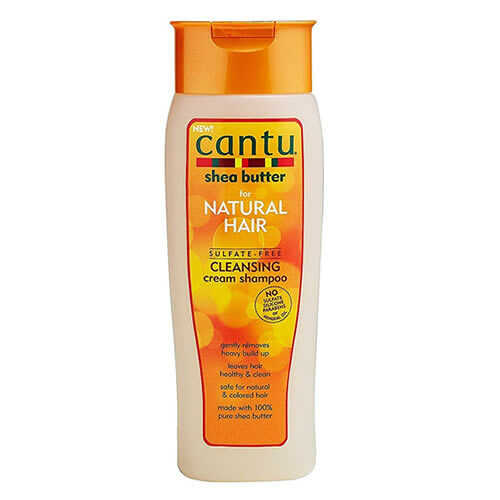 Cantu Shea Butter Sulfate-Free Hydrating Cream Conditioner is an award-winning product that helps retain the hair's natural oils for healthy, hydrated hair. It's formulated with Shea Butter which is great for treating dry, itchy scalps and dandruff. It does this without resorting to harsh ingredients, which is brilliant for curly, coily or wavy hair. In other words, you won't find mineral oils, sulfates, parabens or silicones anywhere in this product! 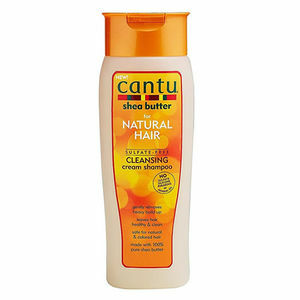 For best results, use in conjunction with Cantu's Sulfate-Free Cleansing Cream Shampoo.